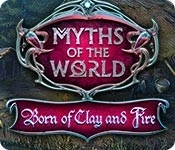 From Eipix Entertainment comes an exciting new addition to the Myths of the World series! A mysterious creature is wreaking havoc in your home city of Prague, and only you have the power to stop it! After your father is arrested, you find out just what he had been researching in his hidden alchemy lab - the Clayborne, powerful mythical monsters, born from clay and fire. 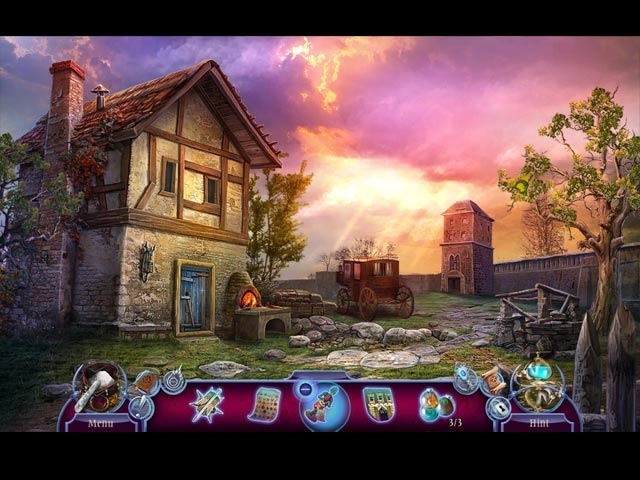 Now it's up to you to discover the true nature of the Clayborne and save the city from destruction in this epic hidden-object puzzle adventure!